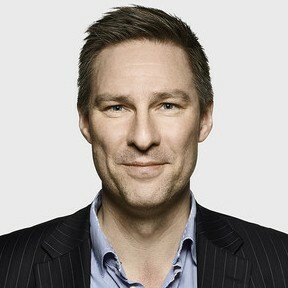 Christian is a current Partner for Copenhagen Economics. He also heads the departments for the Greenland & Mining and Healthcare & Life Sciences services, as well as innovative work in the area of behavioural economics. He has nine years of experience working with business policy in Greenland, particularly with extradition industries.